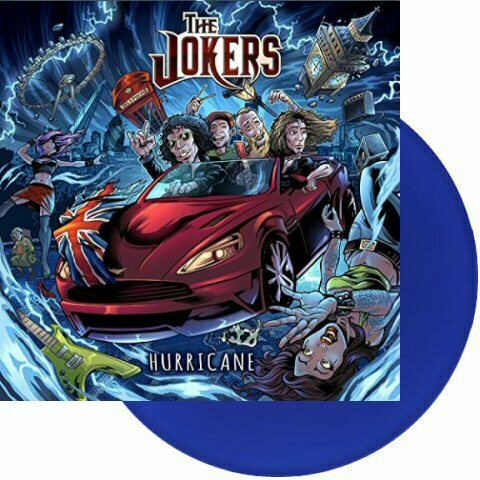 The Jokers return with their third album and like fellow hard rock revivalists The Answer, they need this album to bump them up to the next level. Heck if a distinctly average band like Rival Sons can make headway The Jokers should be streets ahead after this album. Hurricane is another good ‘un and has more than a tip of the hat to the blues rock of Free and Bad Company. Opening with Run 4 Cover with its Who like intro the band are off and running. 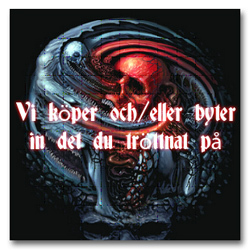 This song is a perfect single with an instant chorus, as would the Ac/dc approved riffage on Lockdown. Vocalist Wayne Parry has a vocal that can rock like the proverbial hurricane on the title track or hit that slow, bluesy vibe on Summer Time. This song is a real treat, recalling David Coverdale in his prime and not unlike the Whitesnake tune Sailing Ships in its style. Dream is the band’s epic, well it tops six minutes with most other songs under four minutes in length. Again the vocal stands out coupled with a couple of tasty solos from guitarist Paul Hurst. As mentioned at the beginning the album is blissful treat filled with harmonious, expressive melodies that will leave you so deeply immersed that you just don’t want to think about anything else going on. This marvellous selection of tunes flow beautifully after the other like a flowing river that smoothly runs out into the horizon. Hurricane is the perfect album, classy and catchy with a blues edge, for any hard rock fan.